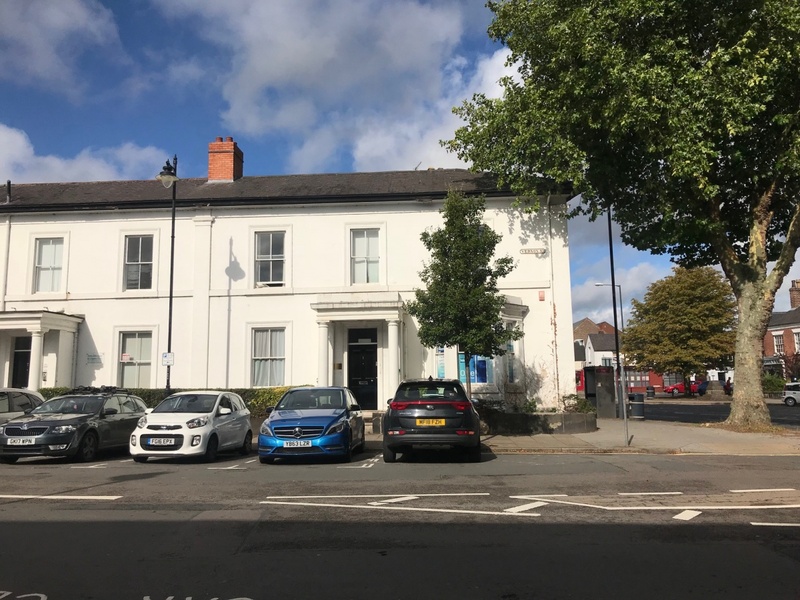 Large office suite available in stylish complex located on Friar Gate. 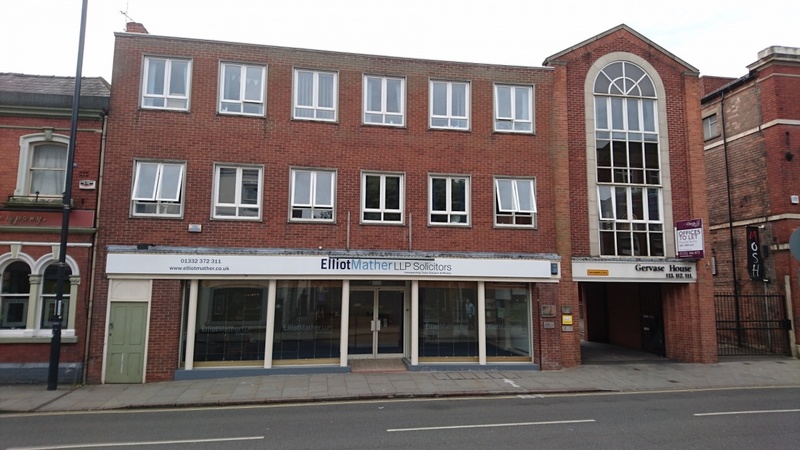 Mid terrace, high Street retail premises in the centre of Derby. Chevin Offices forms part of the Chevin Homes Group which was established in 2002.